Are you creating your annual report right now? 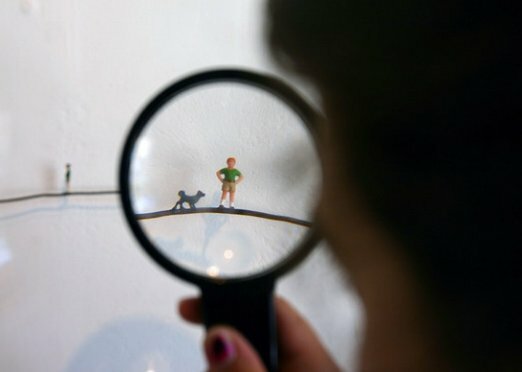 Are you tasked with showing your board and your donors what you’ve accomplished this year? Do you want to improve on last year’s annual report? 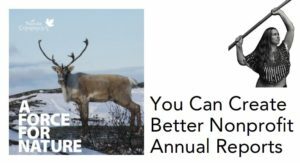 Nonprofit annual reports don’t have to be difficult, but so few of us ever get any real instruction on how to make a good one! 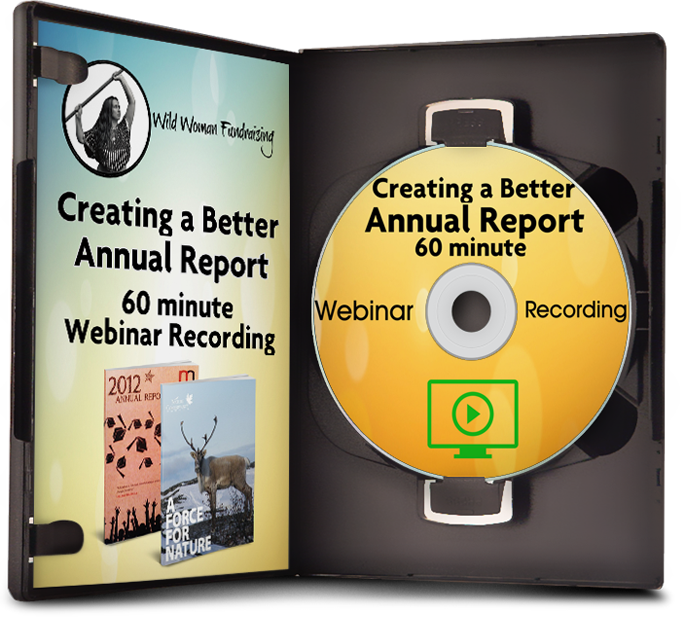 This one hour webinar on making better nonprofit annual reports will help your nonprofit look better to current and potential donors. This webinar will help you visually convey your impact to your stakeholders. 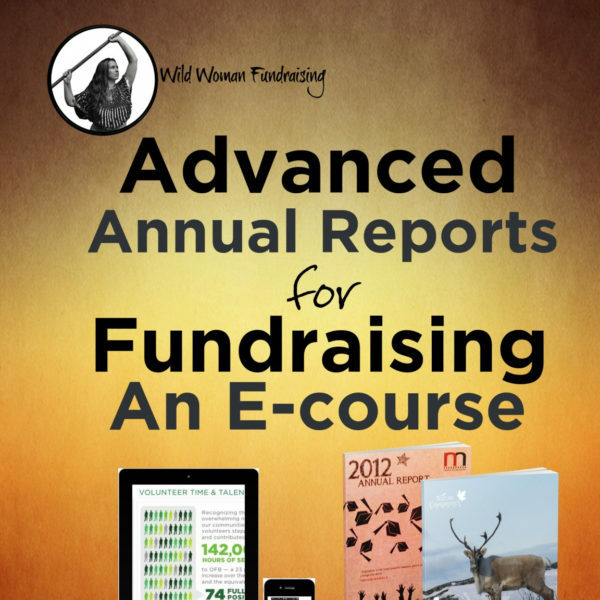 Join professional graphic designer Danielle Bardgette and Mazarine Treyz, author of the Wild Woman’s Guide to Fundraising, as we embark on a journey to help you get your annual report to shine.